Thank you! 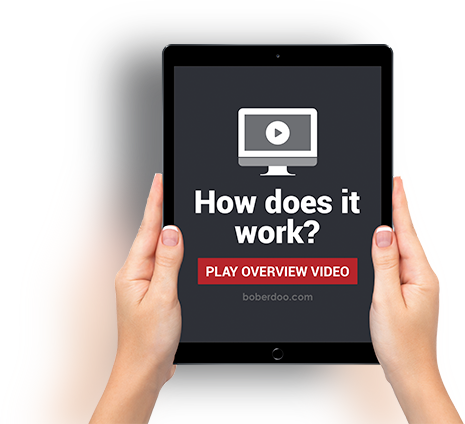 You have successfully signed up for a boberdoo lead distribution system! We will begin building your system once we receive your initial payment. You will receive your login credentials within 3 or 4 business days. In the meantime, please take a look at the following resources. If you or anyone from your team would like a brief overview of the boberdoo system, check out our brief overview demo series. This introduction manual covers the need to know information about your system. It is perfect for laying the groundwork for the terminology and each of the features you will encounter in the system. Once you receive your login credentials, this is your first stop. This page contains a step-by-step walkthrough of what you need to get set up when you first log into your system. Need to contact boberdoo support? Here’s how.